It is your decisions that made you place those bets, your reasons. Unless you Master the 4 most important skills, You will kept on Losing. 2: Control of your Emotions. 3: Play A Good System or 2 ( the Systems must not be rubbish). 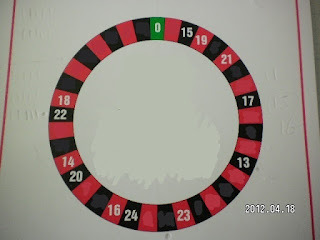 4: Knowledge of what really happens when you play Roulette. then how to win at roulette would be easy. and what not to do if you want to win. You need to work on yourself and see what you are doing wrong and fix it. how much money will it take until you stop? when the Roulette numbers come out. 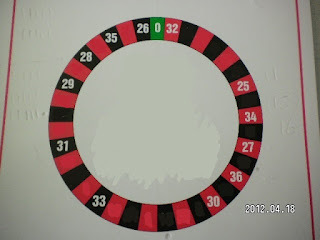 What can you expect to happen in every 37 spins of the roulette wheel. 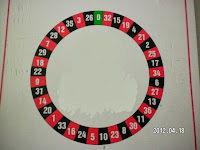 What is the maximum time a number will come out in 37 spins? Why do numbers stay away for 200+ spins? What is the best system to play when you get long runs of one colour? Can you win playing the Martingale System? How many of each colour would you expect to come out in 37 spins? 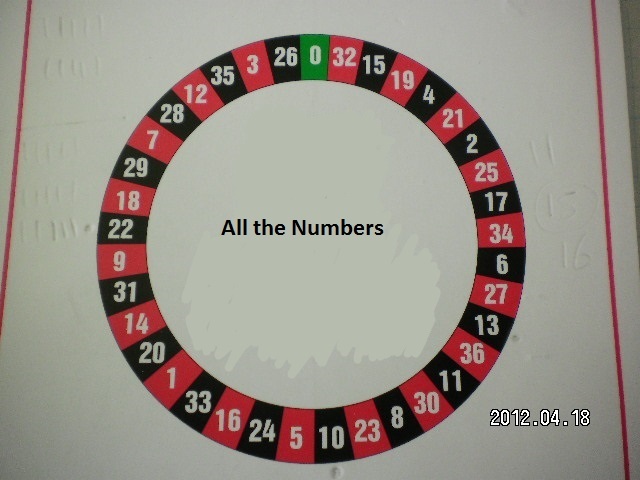 Do you know how to find the most likely numbers to come out on the next spin? Which numbers should you stay away from? What is the 2 Dozen 6 number Strategy? What is the 2 Streets System? Which Row have the most black numbers in it? Which Row has the most red numbers in it? Where are the 3rd dozen red numbers around the wheel? 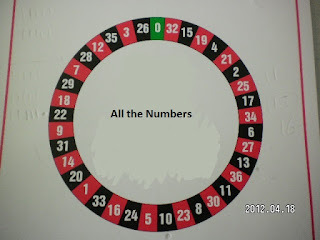 which dozen has most of it's numbers in groups of 2 around the wheel. How often will the Zero come out? Why do around 12 numbers Not come out in every 37 spins? 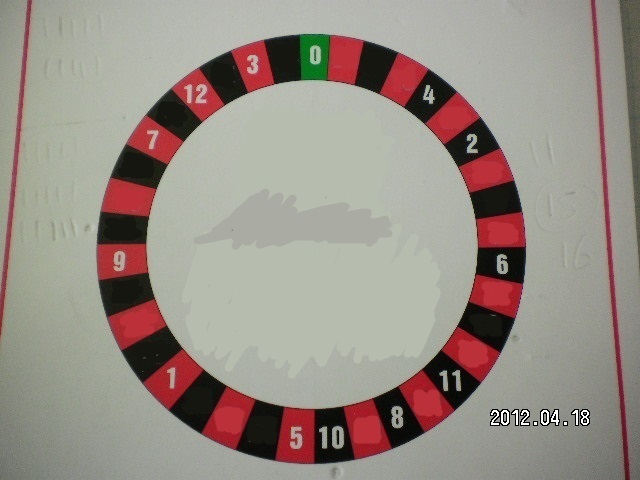 This is what most people see when they look at a Roulette wheel. 1 in 37 chance of being right. of these numbers are not going to come out at all. that will not even come out. Was the number you picked 1 of those 12 numbers? 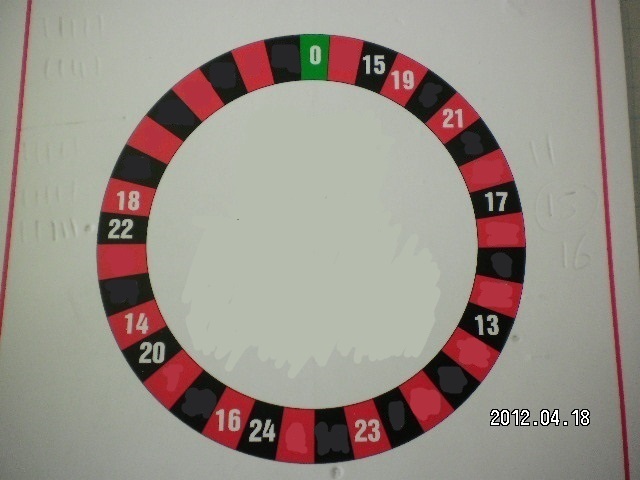 you can see which side of the wheel the red & black 1st Dozen numbers are. and the colours are mixed really well. Most of the red numbers are very close together. stay in a certain area. then it would be a great time to play these numbers. this would be a great time to use it. You would lose no chips if any other dozen numbers came up. and working on your bad points. 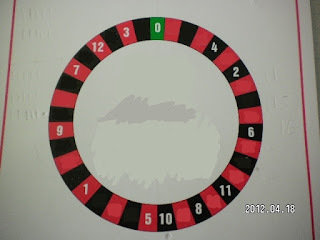 If you have no self control then you will lose when playing a roulette system.